Conquer Fundraising with the Light, Flaky, and Delicious Pastry Puffins! Pastry Puffins are made from delicious, artisan-style puff pastry. Each pastry has hundreds of thin layers of pastry goodness and a scrumptious sweet filling to make them one of the best pastries you have ever eaten (read the rave reviews on our PuffPassion page). Each 24-ounce package of Pastry Puffins contains 12 servings and includes two icing packets for a little extra sweetness! Pastry Puffins are unique and different from so many other fundraising products because they are not available anywhere on the retail market. This maximizes the profit potential of your local fundraiser! PASTRY PUFFINS ARE CONVENIENTLY PORTIONED AND FREEZER-TO-OVEN EASY! No thawing, no rising overnight, no prior preparation required. The Pastry Puffins are for those special, spontaneous moments when you, your family, or your friends crave a great pastry treat. Each package of the Pastry Puffins product contains 12 portioned pastries. Simply break off one or two for yourself or several more if you're serving an army of little people. 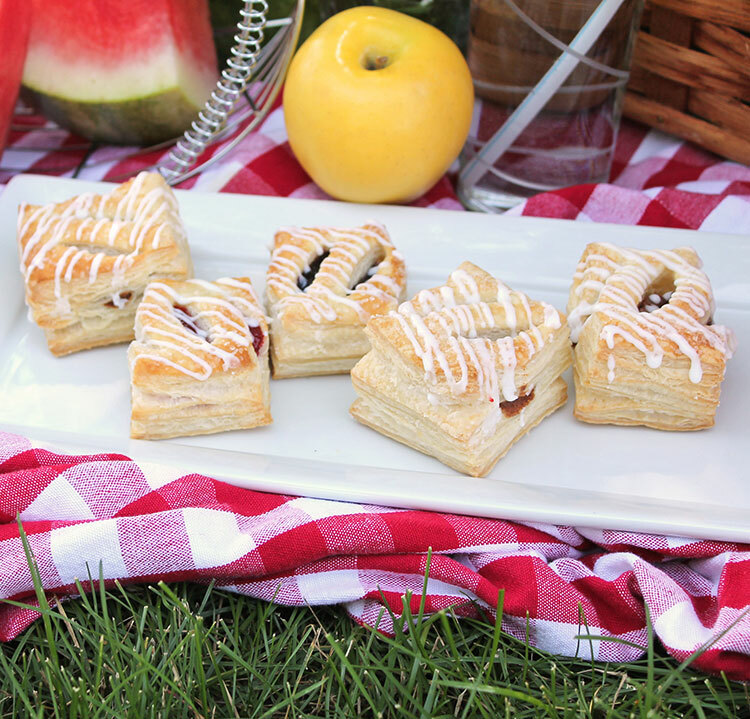 Light and flaky artisan-style puff pastry combines with these wonderful fillings to create an irresistable treat. 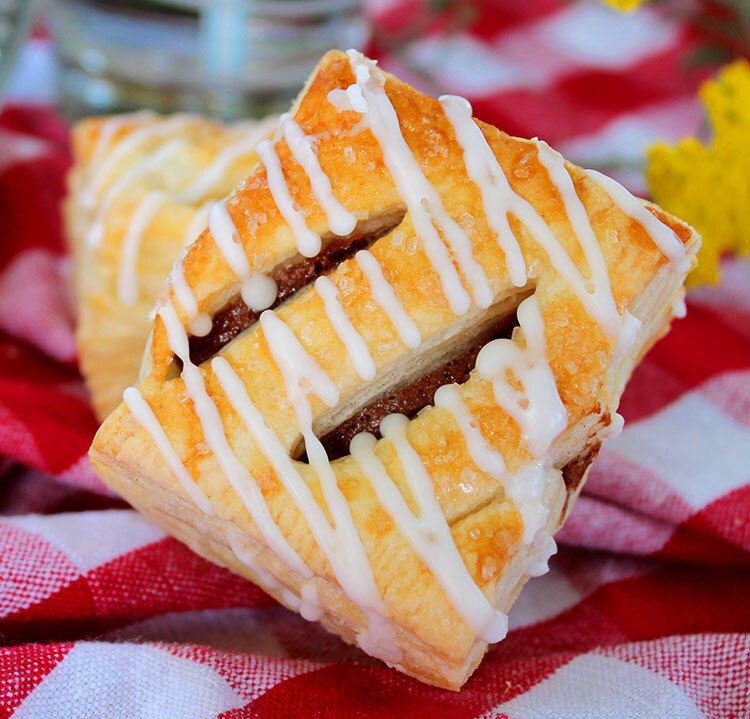 FLAKY PUFF PASTRY IN EVERY BITE! A distributor came to my place of employment(a local childcare center) and as I accepted the pastry, he went to his car. Within 5 minutes of this interaction, I litterely ran back out to his car and told him that had forgotten the coffee!! LOL, he laughed and I laughed but I was serious. It was delicious, so fresh, and so homemade. I'm in love with them, thank U.